Straight to the point, can I? Johnnie Walker, the world’s leading Scotch whiskey has partnered with Vodafone Mclaren Mercedes because they both share the values of innovation, winning and leadership. They also have a cool campaign with the Black Circuit Lounge that allows one to experience the lifestyle of Formula One!!! The Johnnie Walker Black Circuit Lounge will be held on Saturday, April 9th 2011. It will be the Official race party of the Malaysian Grand Prix! and.. in an undisclosed venue, as many Formula One celebrities will be there! 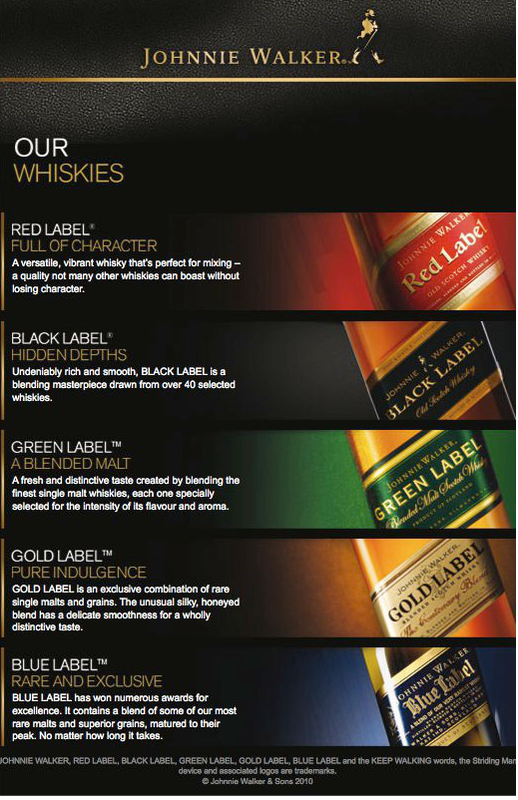 Johnnie Walker is giving 2 Malaysian bloggers a chance to go on an all-expense paid 3 days 2 nights trip!!!!! on 11th – 13th March 2011 INCLUDING a FRIEND, to attend the exclusive Johnnie Walker Jet Black event in Singapore on the March 12th 2011. Johnnie Walker will also be hosting you at the hottest club in Singapore on Friday, March 11, 2011. The winner will also get a personally engraved bottle of Johnnie Walker Gold Label Reserve and a bespoke Limited Edition Johnnie Walker Racing Jacket. I really want to see why Johnnie Walker is better than the rest. 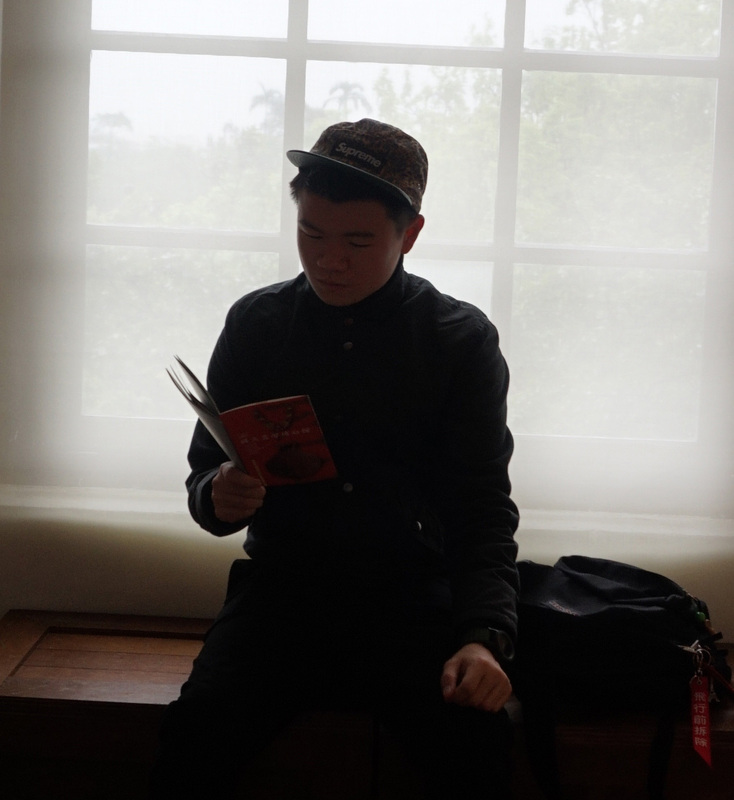 Experience what others can't and blogged all out. Do I deserve to experience a part of this with Johnnie Walker? Yeaaahh!